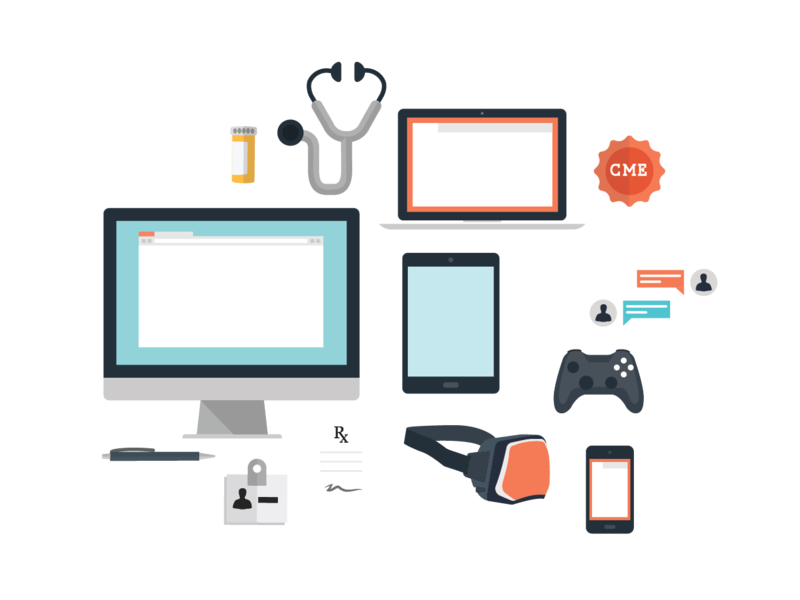 Our Mission — Clinical Tools Inc.
Clinical Tools, Inc. (CTI) is a diverse group with expertise in medicine, psychology, public health, basic sciences, programming, project and program management, gaming, information technology, and communications. Deliver skills to professionals that are needed to improve their current/future practice. Improve competence, performance, and patient outcomes. Promote best practices and evidence-based treatment. Train by interactive scenario-based clinical challenges. Create without funding from pharmaceutical or other industry sources. Empower group leaders to create a unique solution, identify problems, ensure progress, and enhance success. Clinical Tools, Inc. is accredited by the Accreditation Council for Continuing Medical Education (ACCME) to provide continuing medical education for physicians. The Clinical Tools’ Instructional Design Model guides all development. We strive to enhance the knowledge, skills, and practice of health care providers and trainees so that they can improve patient health. Our standard incorporates the most up-to-date research and expert opinion. The company identifies underrepresented content areas in current CE curricula, are skills-oriented, and would benefit from Internet delivery, including innovative uses of emerging technology. Analysis of gaps in performance, knowledge, and competence, and patient outcomes, including national guidelines, best practices reports, user surveys, literature review, and consultations with experts all inform our activity content creation. Our focus is creating skills-based training activities and evaluating each activity using metrics that relate to the targeted clinical skills. Successful training will improve competence, performance, capabilities, use of best practices, and patient outcomes. Impact is evaluated using both qualitative and quantitative methods to assure quality and to measure competence, skills, and behaviors essential to providing quality patient care and improving outcomes. We strongly support the use of information on our websites and apps to educate others (your colleagues, your patients, for a newsletter, and more). The patient education materials, in particular, have been written and formatted specifically for printing to distribute in clinical practice. We do ask, however, that you include the following statement in any materials that you print, duplicate, and distribute: This information was provided by Clinical Tools, Inc., and is copyrighted by Clinical Tools, Inc. Some images used with permission of the owner (e.g., National Library of Medicine, or a royalty-free photo company). Contact the owner of the copyright, not Clinical Tools, for permissions. It’s your job to look at the image and determine if Clinical Tools is the copyright owner or someone else. Text and Interactive features such as RLSP scenarios marked copyright Clinical Tools, Inc are licensed under a Creative Commons Attribution-Noncommercial-No Derivative Works 3.0 United States License.